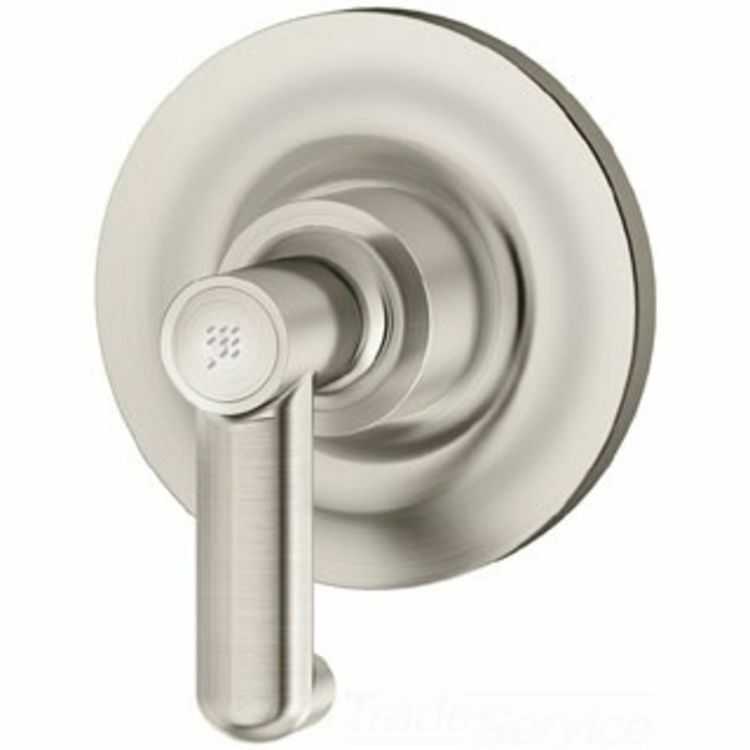 The Symmons 53-460 Museo Triple outlet Diverter comes in a enticing Satin Nickel finish. This triple outlet diverter comes with the rough-in valve not included. With it's delightful, water-spout styling, the Museo collection from Symmons gives you a functional design that will blend with any decor.